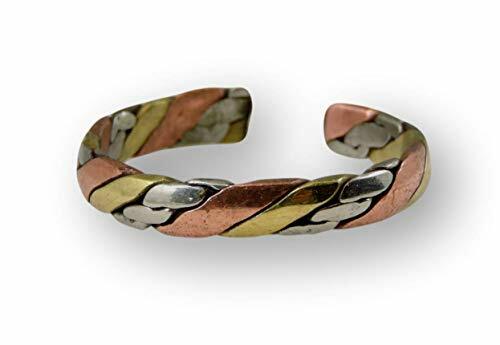 This listing is for a medicine/ healing three metal ring from Nepal. 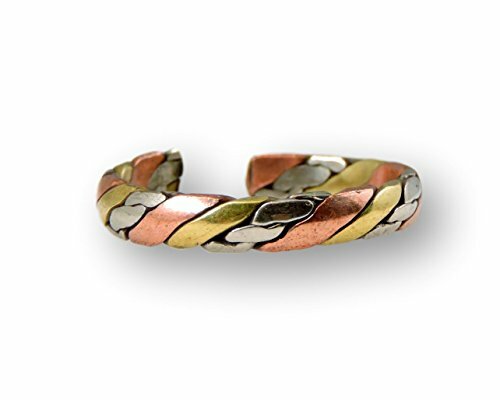 This ring has three metals which are brass, copper and silver. 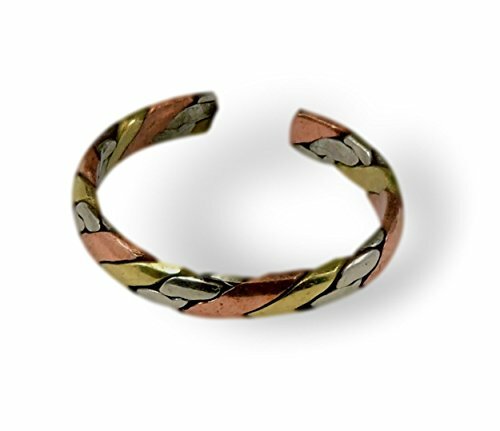 It measure 5mm size and handmade in Kathmandu Nepal and it is adjustable so that it would fit on most fingers. 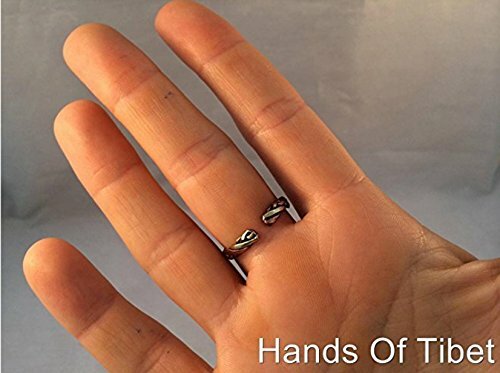 These kind of rings are worn to help relieve tendonitis and sore fingers. fingers. 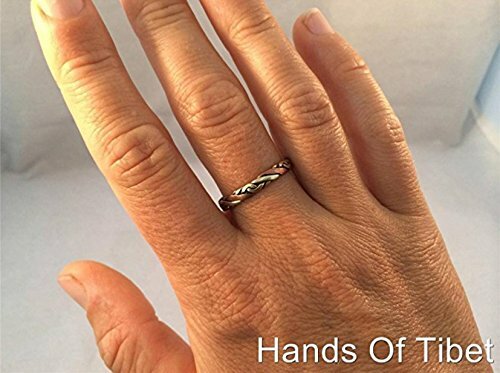 These kind of rings are worn to help relieve tendonitis and sore fingers.